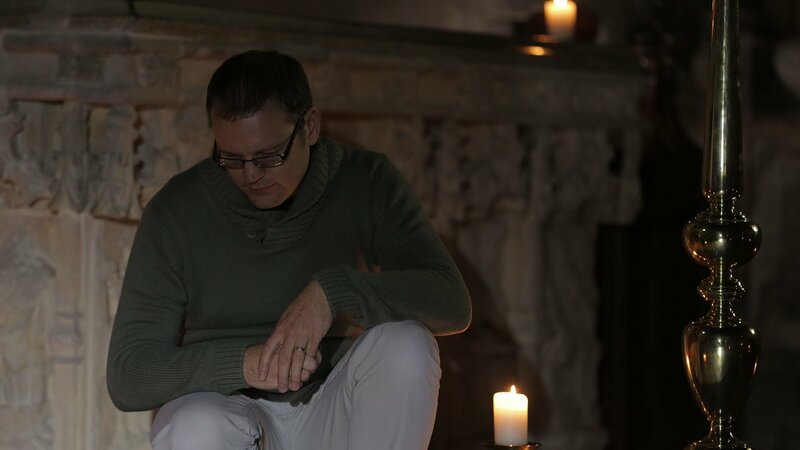 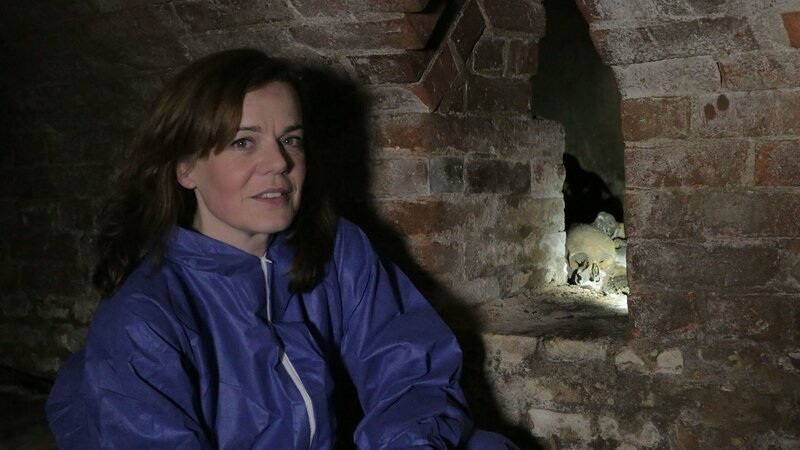 "Shakespeare's Tomb" re-aired March 2018. 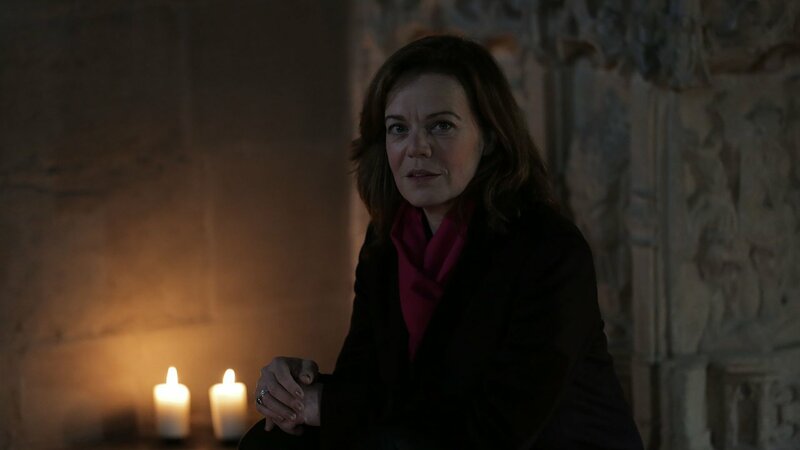 Historian Dr. Helen Castor explores the mysteries surrounding Shakespeare’s burial place. 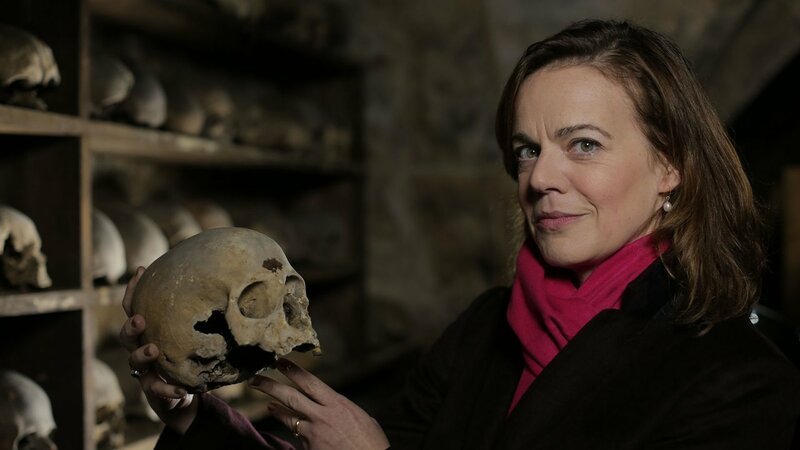 To coincide with the 400th anniversary of William Shakespeare’s death, Cambridge historian Helen Castor and a team of archaeologists embark on the first ever investigation of Shakespeare’s grave. 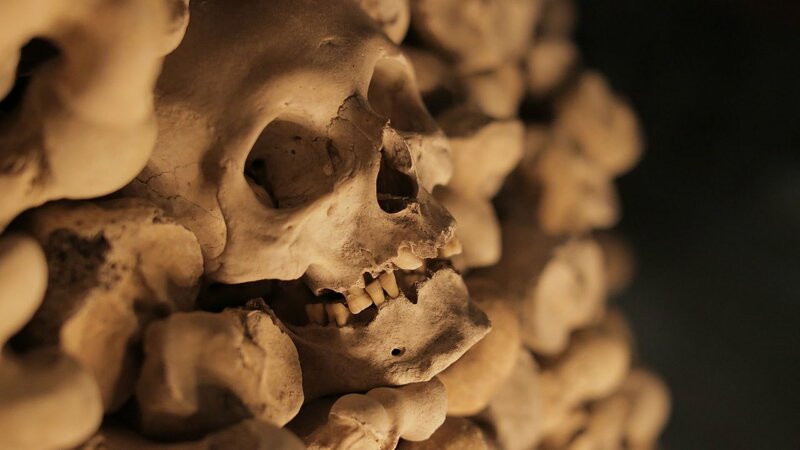 They want to discover if there’s any truth to the rumors that his grave, which carries a curse against any man who ‘moves his bones’, has been tampered with. 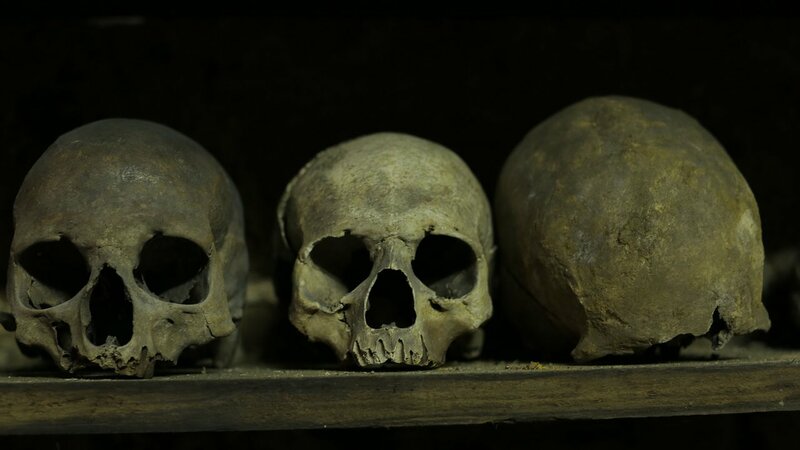 The investigation also explores a Victorian story that trophy hunters stole Shakespeare’s skull. 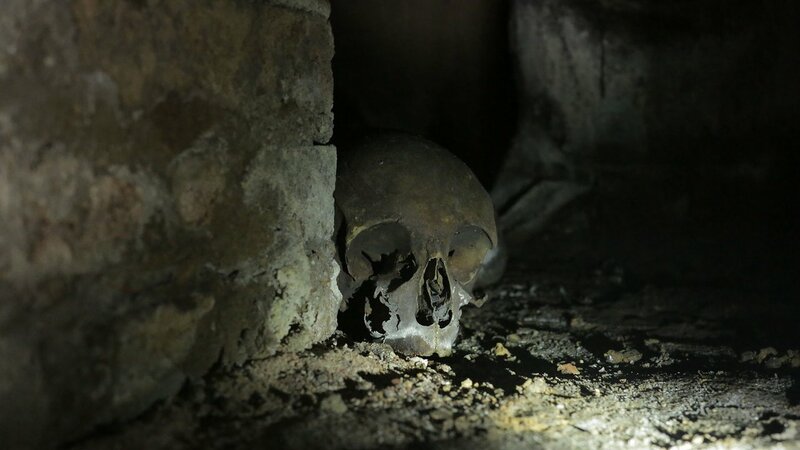 It’s a trail that leads to a mystery skull stashed in a crypt beneath a country church. 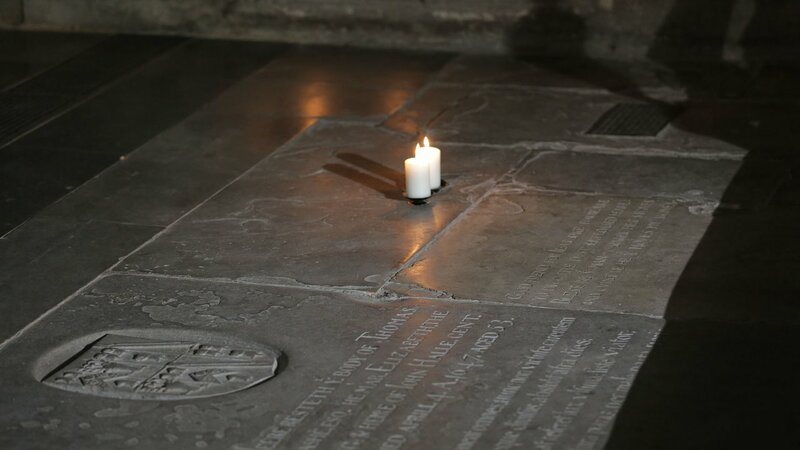 Removing the church step and taking a 3D scan of the skull is the only way to discover if it's a possible match for Shakespeare. 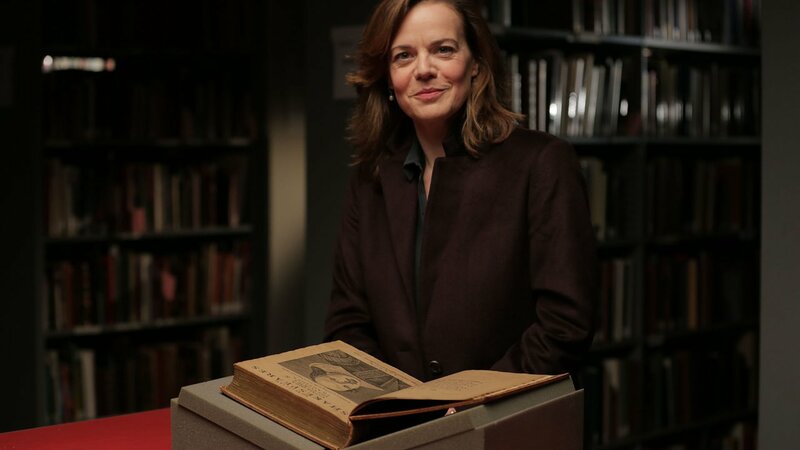 Four hundred years after Shakespeare’s death, this program aims to separate the fact from the folklore. 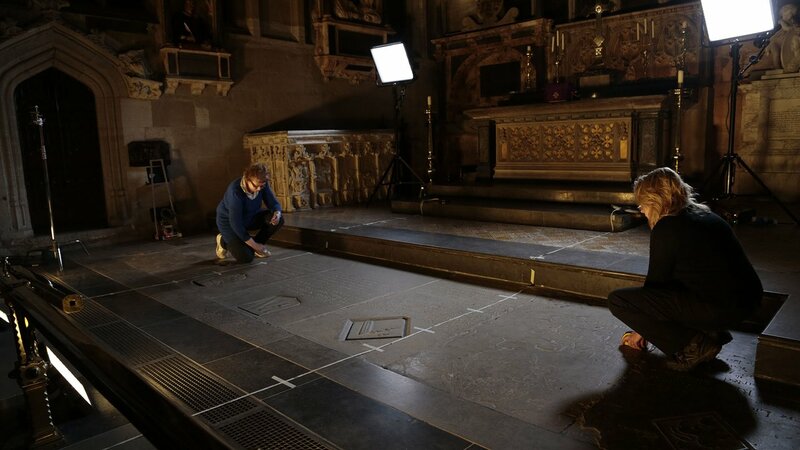 Shakespeare's Tomb was produced by Arrow Media.